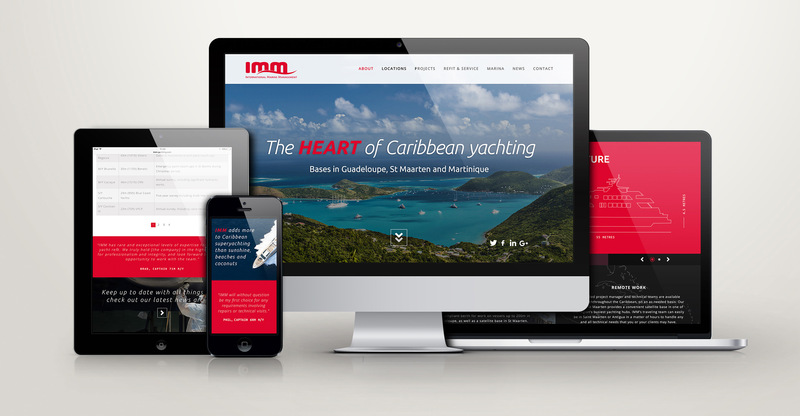 IMM Yachting is an international project management team dedicated to superyacht repair around the world, with strategic bases in The Caribbean. 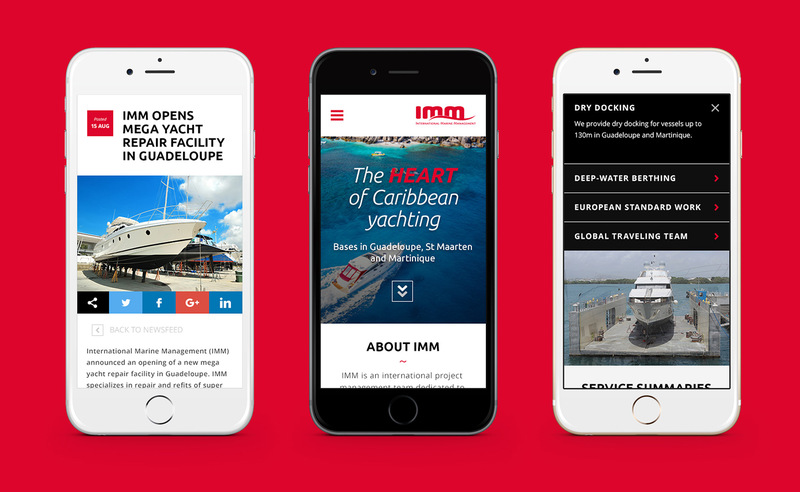 IMM wanted to reflect their experience in international marine management and reassuring quality and show off the stunning locations with their main base in Guadeloupe. 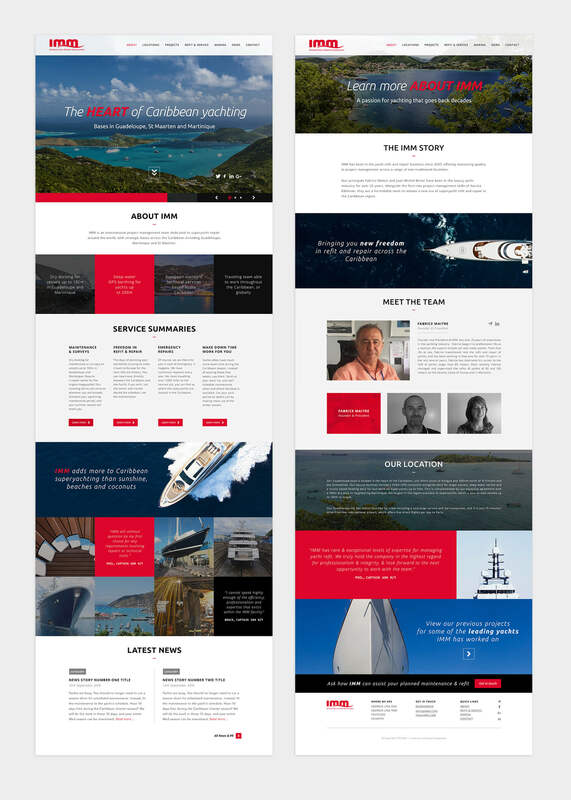 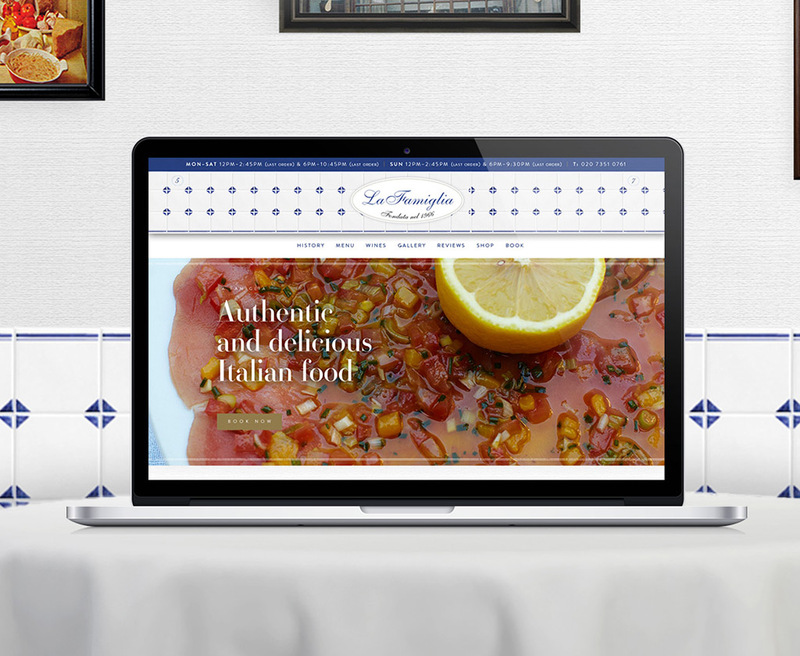 This is an example of a website built on a fairly tight budget but which has all the benefits of great design and responsive across all devices. 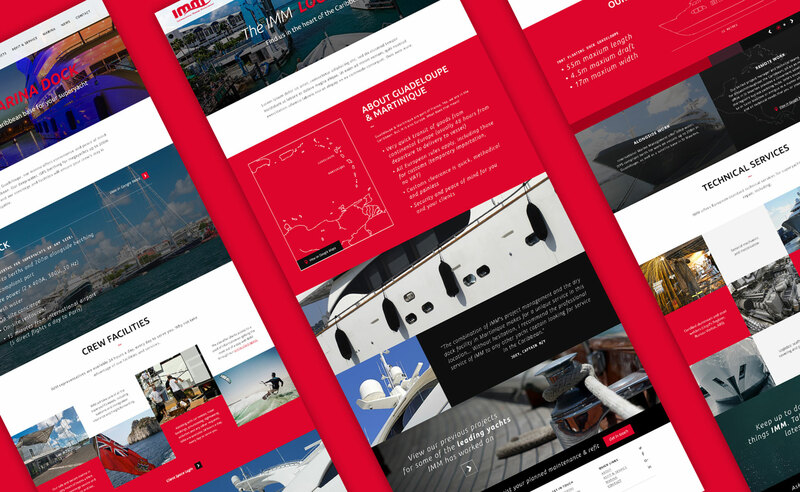 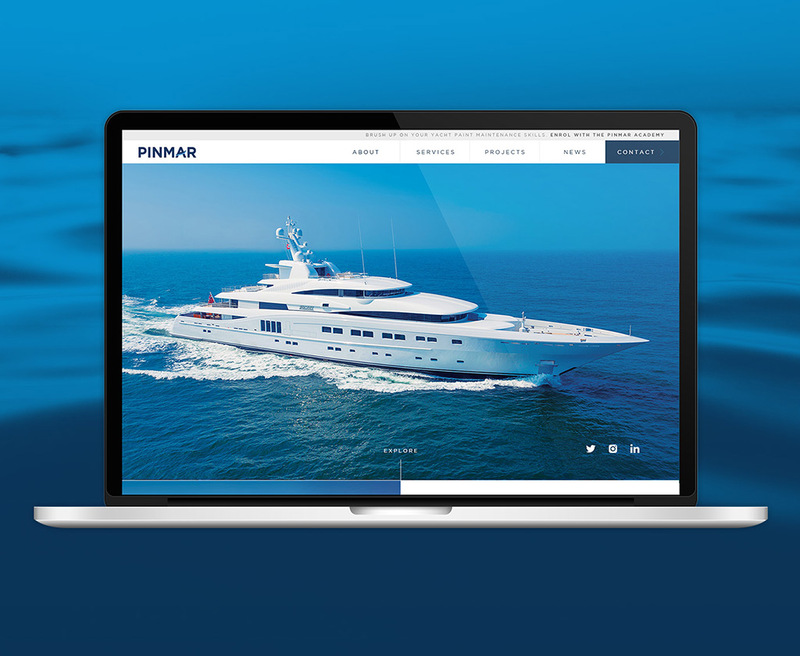 Using a mix of their own photography and images sourced by ourselves we provided them with a very slick and functional website and another very happy client.